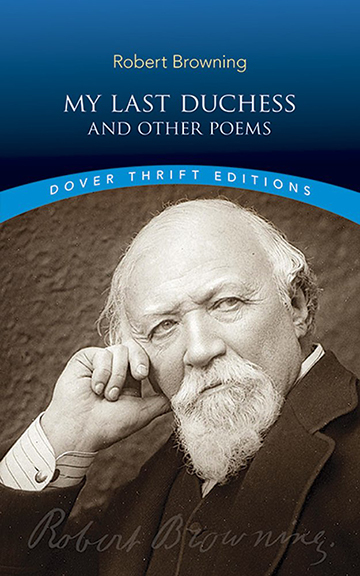 The Victorian poet Robert Browning (1812-1889) is perhaps most admired today for his inspired development of the dramatic monologue. In this compelling poetic form, he sought to reveal his subjects' true natures in their own, often self-justifying, accounts of their lives and affairs. A number of these vivid monologues, including the famed "Fra Lippo Lippi," "How It Strikes a Contemporary," and "The Bishop Orders His Tomb at Saint Praxed's Church," are included in this selection of forty-two poems.